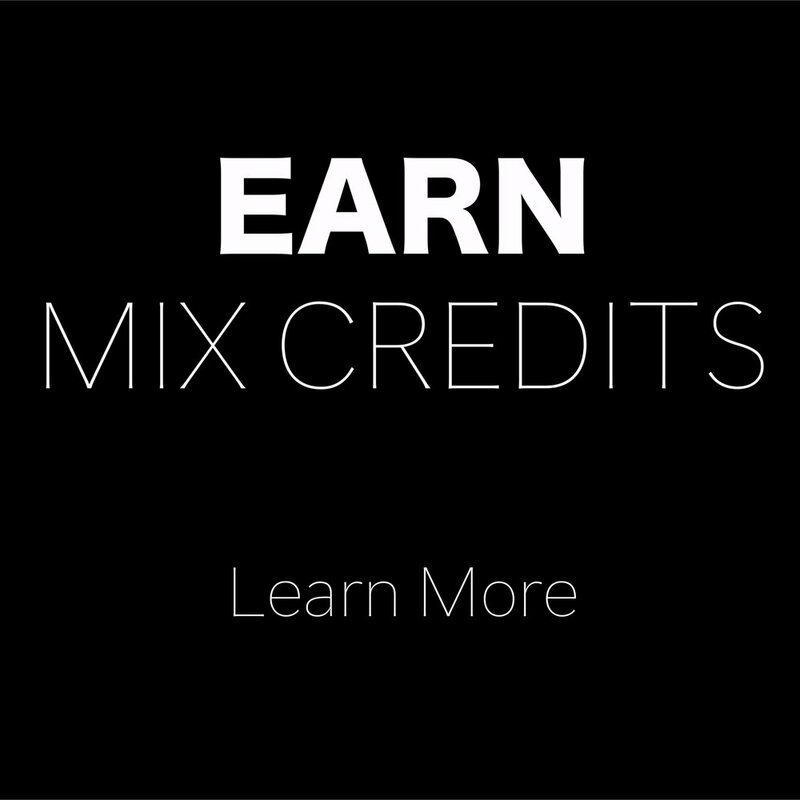 Mix Credits: You earn Mix Credits by successfully critiquing (see Critique Mixes) mixes. 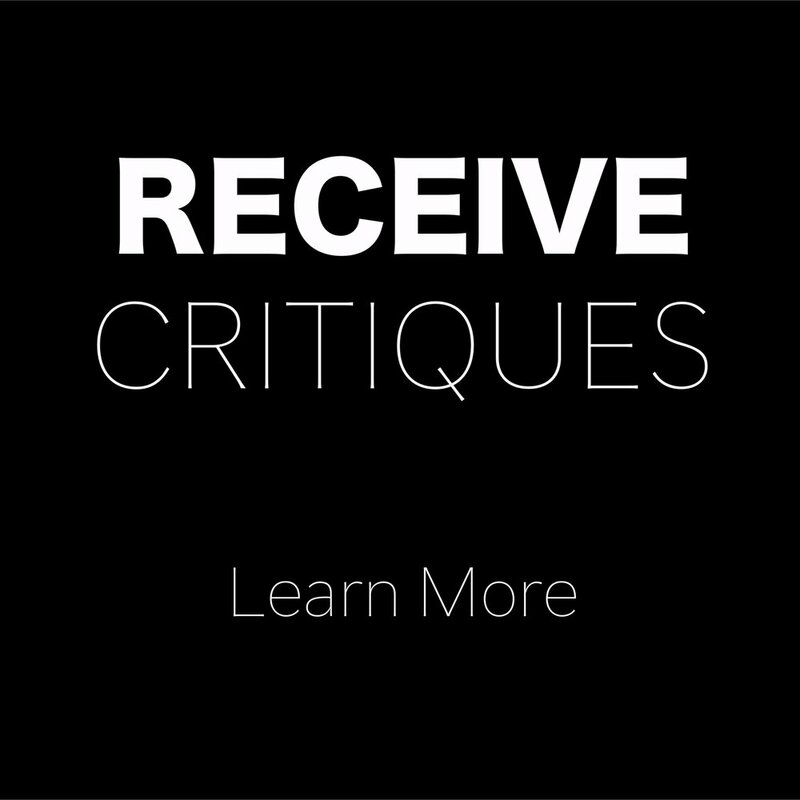 You earn 1 Mix Credit per successful critique. Mixes are monitored every 48 hours, so Mix Credits typically show up in your account within 48 hours of your submitted critique. 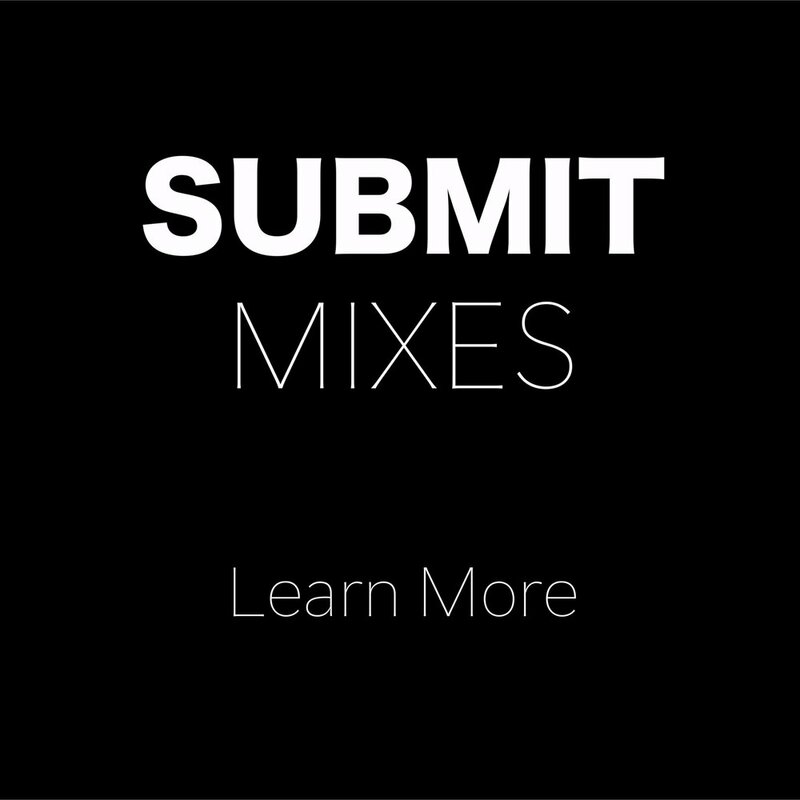 For a Free Account, you must have at least 3 Mix Credits to submit one of your own mixes to be critiqued. Once you submit a mix, 3 of your Mix Credits (1 if you have Pro Account) will be deducted from your Mix Credits within 48 hours.